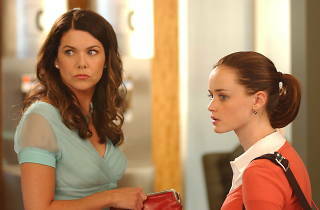 Need an excuse to rewatch Gilmore Girls and talk about your feelings on those final four words in the revival? 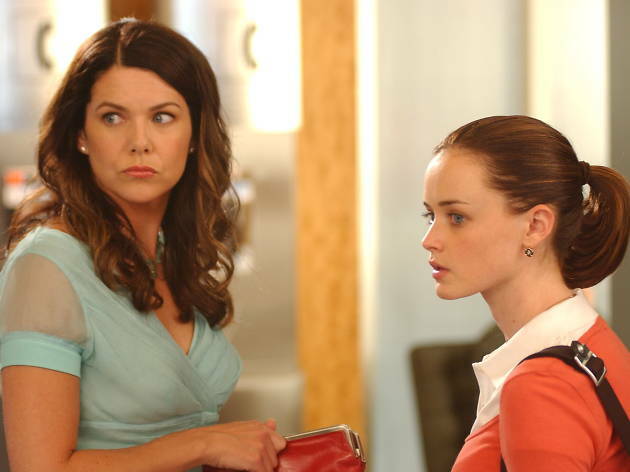 Study up on culs de sac, fried Thanksgiving turkeys and the middling men of Rory Gilmore, because you need every bit of minutia you know to win. Gather a team of fast-talking buddies and show off your smarts like you’re trying to impress Richard and Emily at Friday-night dinner.